I am a Manny Pacquaio fan and the reason is not solely because of Pinoy pride. I am a huge Pacman follower because he is a living proof that you can really climb your way to the top through hard work and dedication. 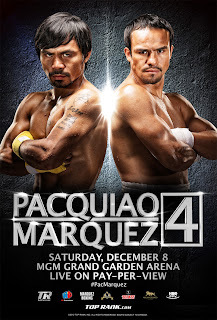 I was ecstatic when I saw the H20 Hotel Pacquaio-Marquez 4 deal from Metrodeal. I invited my brother and my friend who are both Pacman supporters like me. There were a couple of undercards before the big match. While we were waiting for the main event, we got in line to get some food. They offered a couple of dishes - fish, chicken and sweet and sour pork. For dessert, they served some sort of mango jelly and fruits. We were all so hungry that we weren't able to take some pictures. I finished eating just in time for the Gesta vs. Vazquez match - another Philippines vs Mexico fight. I didn't expect it to be so exciting! The next match, Farenas vs. Gamboa was equally thrilling. Since I didn't know any of them, I rooted for Farenas just because he's Filipino. It's just too bad that both our boxers lost. 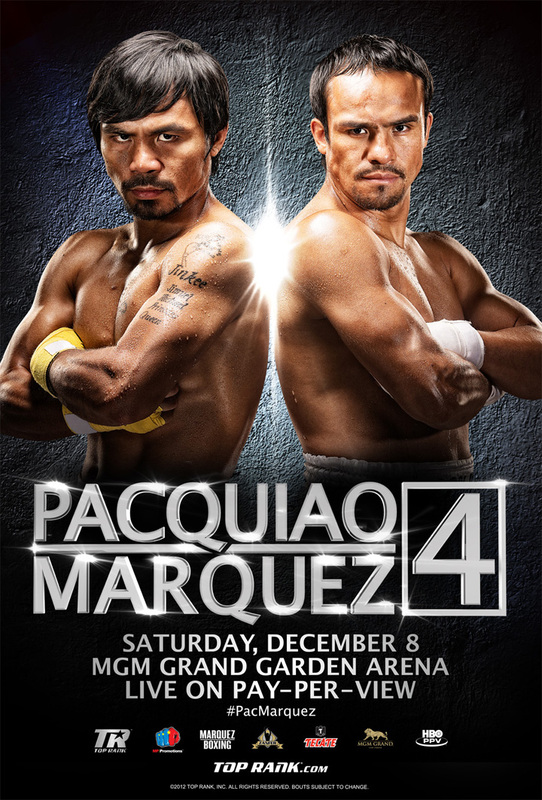 And the Pacquaio-Marquez fight... I guess everyone already knows what happened. The fight was like an emotional roller coaster for me. I was down when Pacquaio got knocked down, overjoyed when Marquez got knocked down, elated when Pacquaio was connecting so many punches and downright shocked when our nation's pride got knocked out. I swear, the whole function room fell silent and for a minute I almost thought that Pacman wouldn't stand up again. When he finally got up and Marquez was declared the winner, we left the hotel right away. I was so heartbroken. We were all heartbroken. But a huge part of me was relieved that Pacman was okay and smiling. I was kind of sad for a couple of days. But you know what? I became a bigger fan after this because of the way he handled the loss. He is such a gracious loser - a quality that we rarely see nowadays.